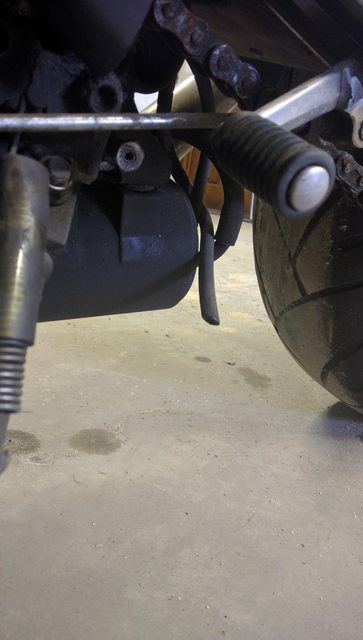 Sorry for being a noob, but I was changing the plugs and I found a couple hoses that I want to make sure get back to the right place. 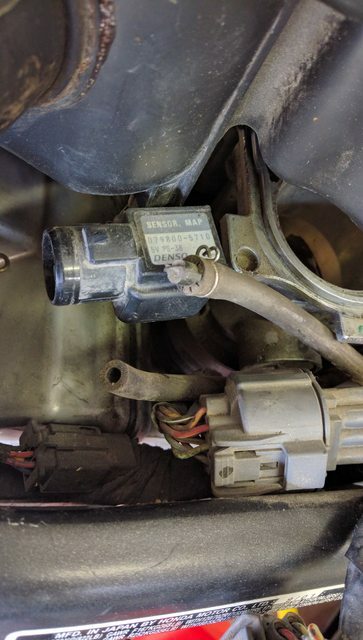 1) I'm guessing this one connects back up to the fuel tank as marked. Should I be worried that it looked like a little rust came out of this hose? 3) Two hoses, I'm guessing the unplugged one goes to the MAF but I'm not sure what the plugged one is for. It looks like it broke off something? Last edited by PacosTacos88; 06-01-2017 at 09:33 PM. Follow them both to the source. 1 and 2 are drains from the tank. The rust is just from water going through it. 3 is hard to tell. Where does the other side go to? A vacuum diagram will show the answer. 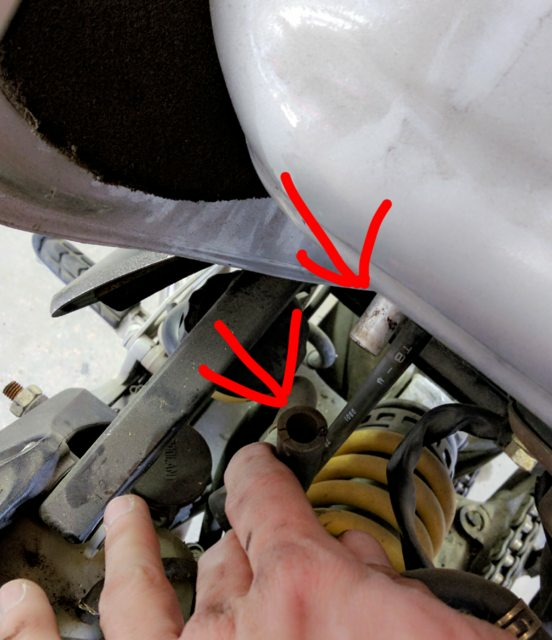 the one with broken off plastic is part of a pair that usually goes to the airbox (it's for vacuum synchronizing the throttle bodies and not much else) so just tuck that one in somewhere and don't worry about it, it's supposed to stay blocked off. Oops yes, typo on my part. Thanks tho!